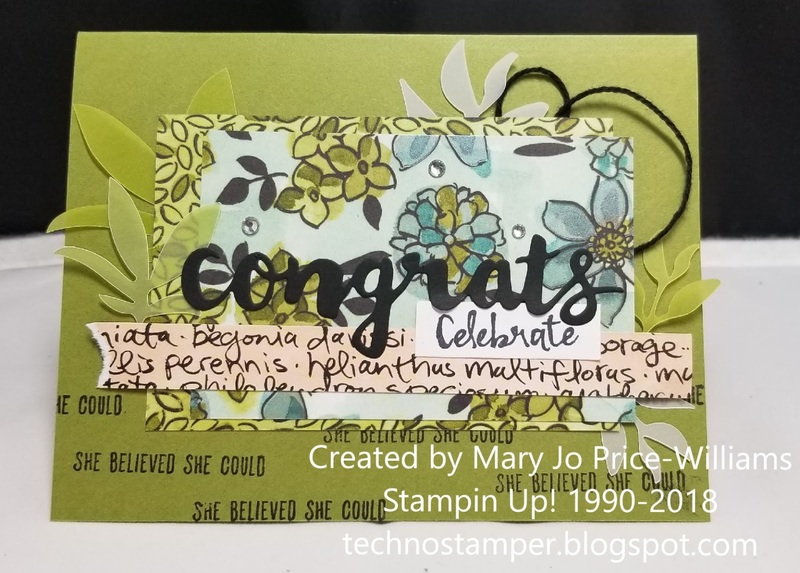 Techno Stamper: Congrats to you Let's celebrate! I really had some fun with this card. I was using up some of those velum cut leaves that were in one of the recent Paper Pumpkin kits. I actually feel like I may find some colored vellum and cut some of my own, I really like the effect they have on a card. I really love these colors and patterns. They are still those same papers I have been using--which are amazingly beautiful--every single piece. 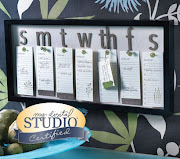 It is from the Love What You Do specialty paper pack. 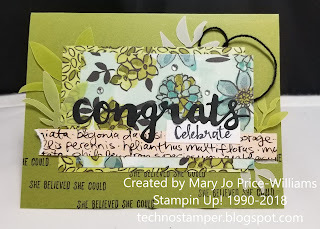 I had some fun adding the she believed she could sentiment along the bottom--it is from the This little piggy set. I felt good using it on this card even though I had no recipient in mind mostly because it wasn't looking very masculine, lol. So why not right! Without that though I think it would be a pretty wedding card. Maybe with the words together forever or and so it begins or happily ever after or or or--you get my point, right! Here is the inside of the card too. 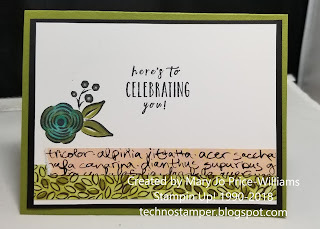 I added that flower from the Perennial Birthday set inside and had fun mixing colors with my blends to make it kind of match the front colors. The inside sentiment is also from this set. I am super happy with how this card turned out. Lots of layers and lots of texture! And amazing colors. Now I just need to find a female friend who needs to be celebrated! 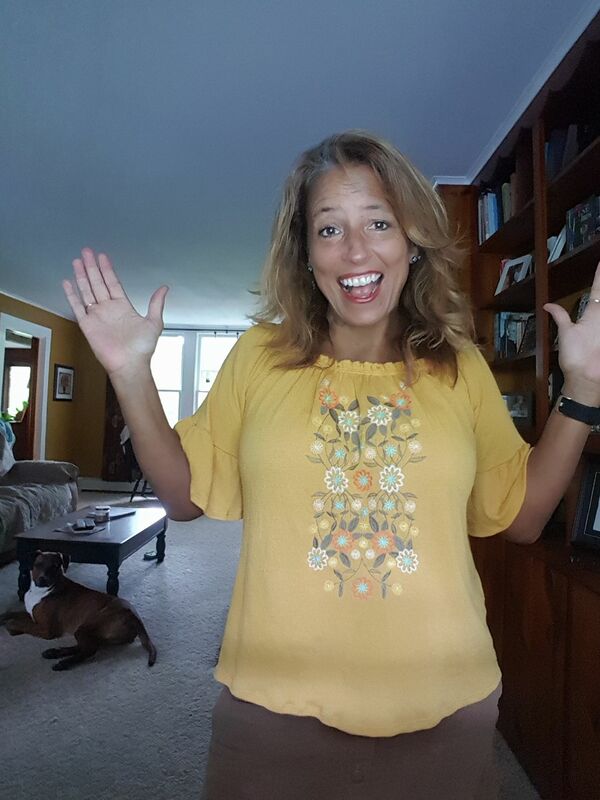 Hope you have a great weekend. Don't forget to set you clocks back tonight--extra hour of sleep! YES!